Capo di tutti capi of drag mothers RuPaul Charles will make an appearance on the revitalized The Comeback, according to a recent Pridesource interview with series star Lisa Kudrow. 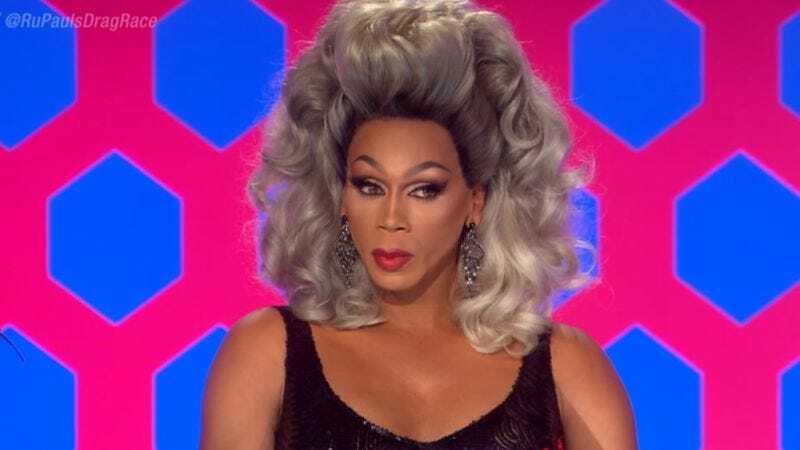 RuPaul will appear on the pilot episode of the new season, a cameo that instantly doubled the production’s soft focus lens and wig-tape budget. (Actually, it’s unknown whether RuPaul will appear in in drag or man-drag on the show.) RuPaul’s Drag Race fans already know that RuPaul is a big fan of The Comeback, having “borrowed” his signature “hello, hello, hello” greeting from Valerie Cherish. Fans also know not to overdo it on the nose contouring, lest you end up looking like this.